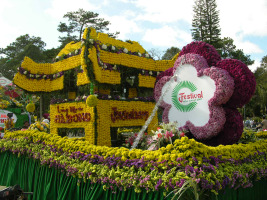 Da Lat Flower Festival is one of the most attractive features in this land. 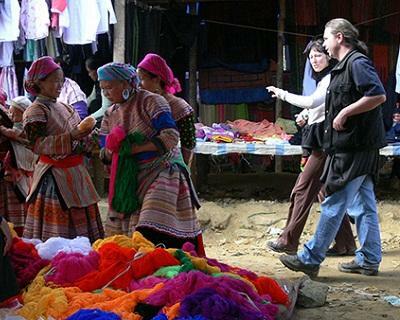 The festival is one of many programs happening during Culture and Tourism Week. 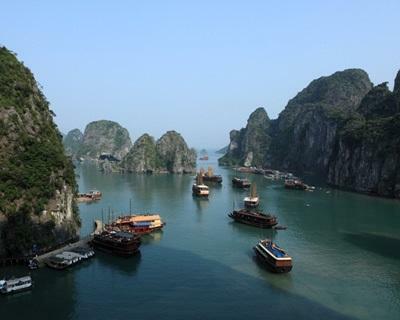 In two early months in 2013, Quang Ninh Province has received over 600 thousand foreign tourists. 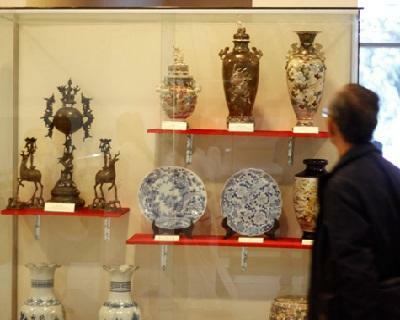 It is higher than the same period in 2012. 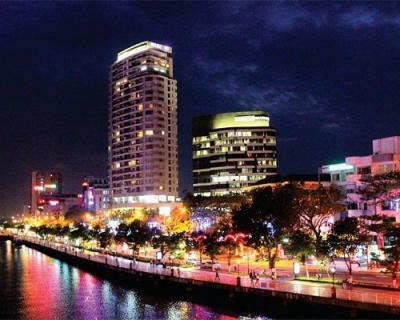 According to a forecast, on the Snake Lunar New Year 2013, the number of the international tourists to Da Nang by the sea and air way will increase. 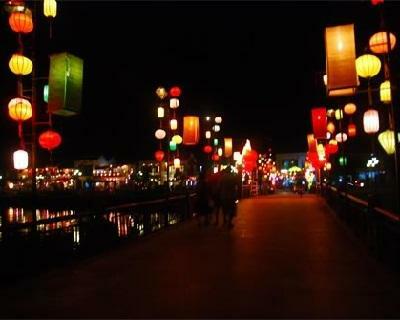 As from January 4 to February 25, 2013 (meaning from 24 December to 16 January, 2013 based on the lunar calendar), Hoi An will hold many events.